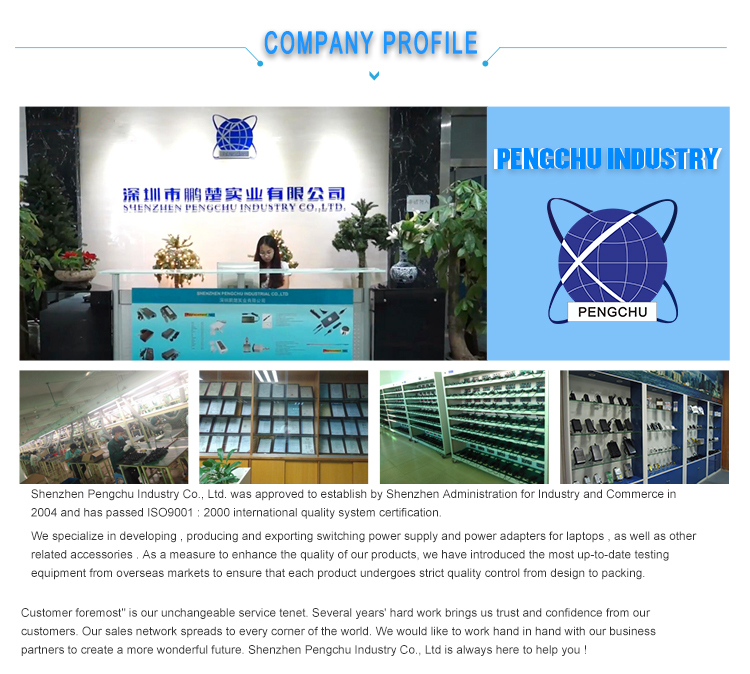 PENGCHU Constant voltage 400W Power Supply is a large power goods. We design this model case in 100% PC, have fan in side so that the power supply can easy cooling. This power supply with Over current, over load protection, When current or power higher than the protect point, it will stop working. 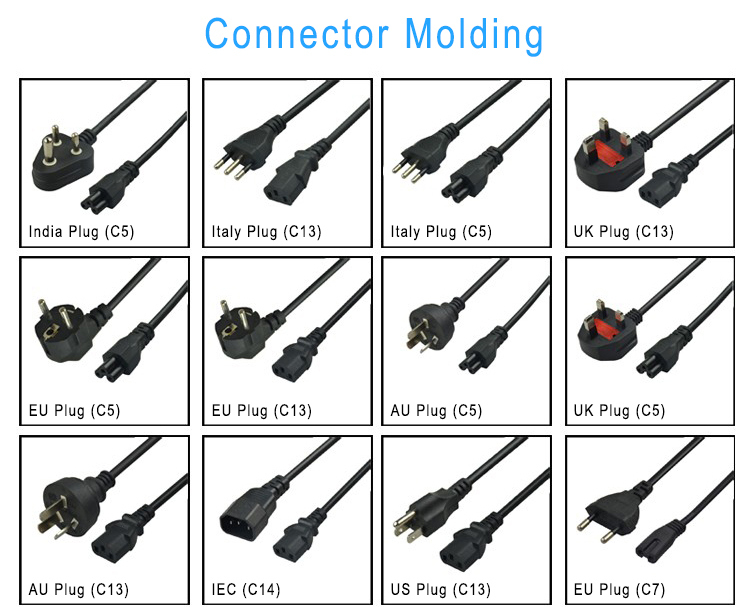 Looking for ideal 12v 33a Dc Power Supply Manufacturer & supplier ? We have a wide selection at great prices to help you get creative. 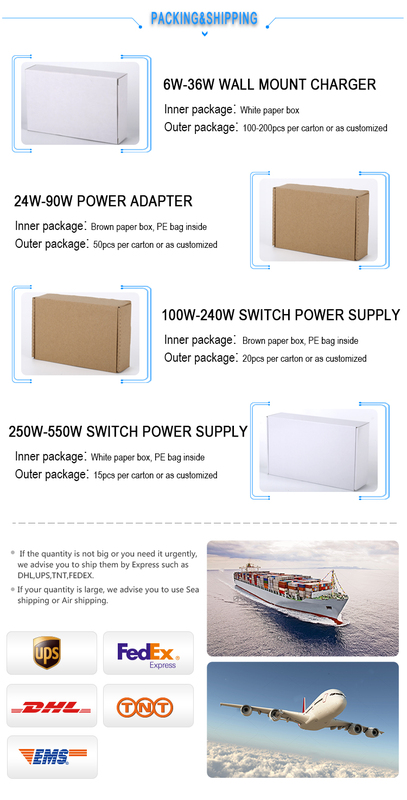 All the 12v 400w Dc Switching Power Supply are quality guaranteed. 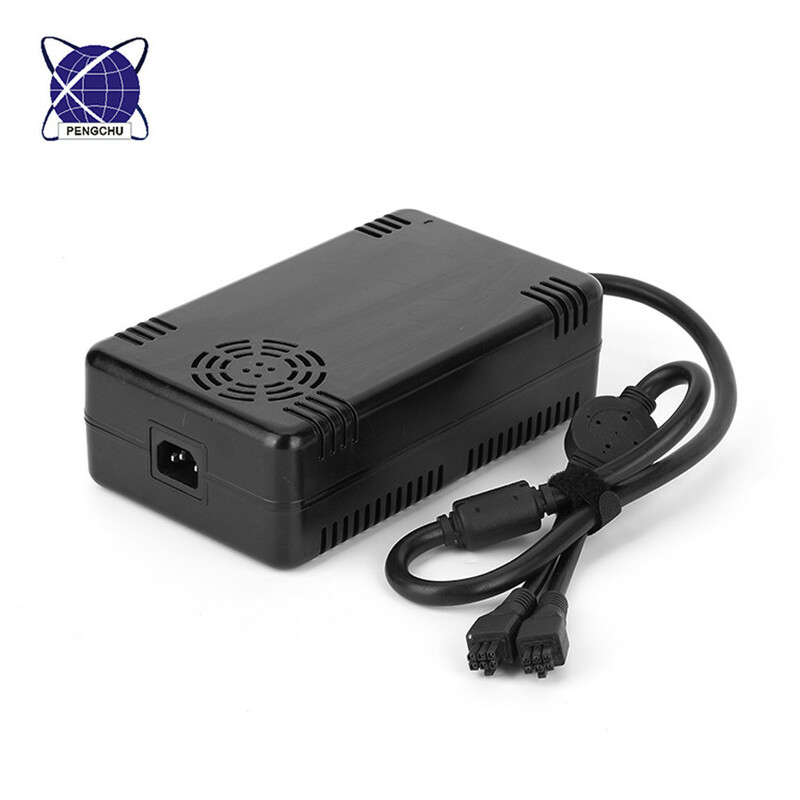 We are China Origin Factory of 12v Cctv Power Supply 400w. If you have any question, please feel free to contact us.